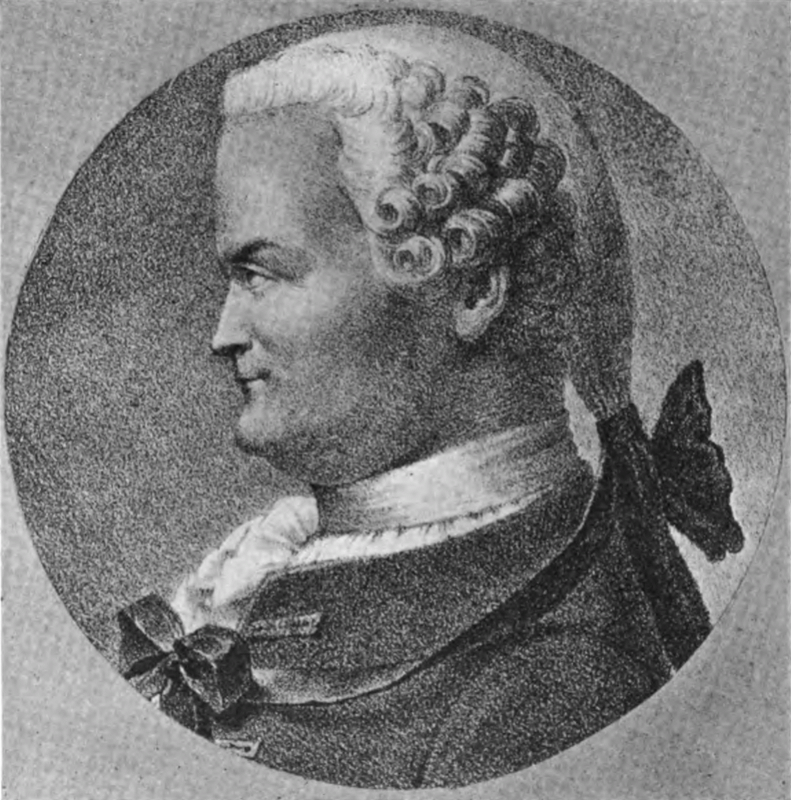 Website dedicated to Johann H. Lambert where you will find, between other things, his Mémoire of 1768 (year of publication) in which he gave the first proof of irrationality of pi. 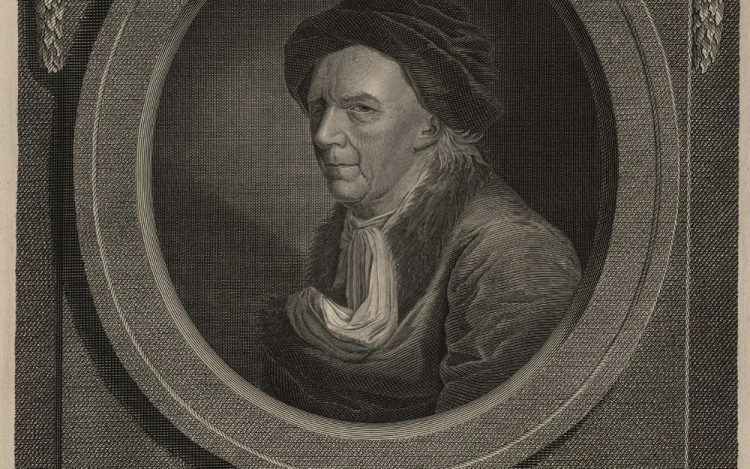 Entering in “Euler Archive” you will find a brief biographical overview, so as information about his works, correspondence (here you have the list of the correspondence with Lambert), and the context in which he lived. The website of the British Society for the History of Mathematics in which you will find events related to this field and other interesting issues. The website of The Canadian Society for the History and Philosophy of Mathematics. In this page, you will find out between other interesting issues about the calendar of events related with the History and Philosophy of Mathematics (workshops, congress, etc) so as the homepages of other colleagues and very interesting and exhaustive links. The website of the International Commission on the History of Mathematics. The Commission publishes Historia Mathematica, the International Journal of History of Mathematics. This is the website of the Mathematical Institute of the University of Sevilla. The IMUS hosted in 2018 the 29th Novembertagung on the History of Mathematics, an annual congress devoted to this discipline that for the first time was held in Spain (here the webpage and poster). The Institute usually dedicates each year a meeting to a great scientist in his death anniversary. This year the conferences 2019 will be in honour of Albert Einstein (here the programme). The website of the Royal Spanish Mathematical Society. The Society publish La Gaceta that include a section for papers on History of Mathematics. Here you will have access to the “Online Edition of the Academy’s Minutes 1746-1786” (in the Protocol of the 17 of September of 1767 – here – it’s registed the lecture made by Lamber of his Mémoire). In this case, you will find the digitised version of the volumes of the Academy of Science of Berlin in the period indicated, whose originals are located in the New York Public Library. 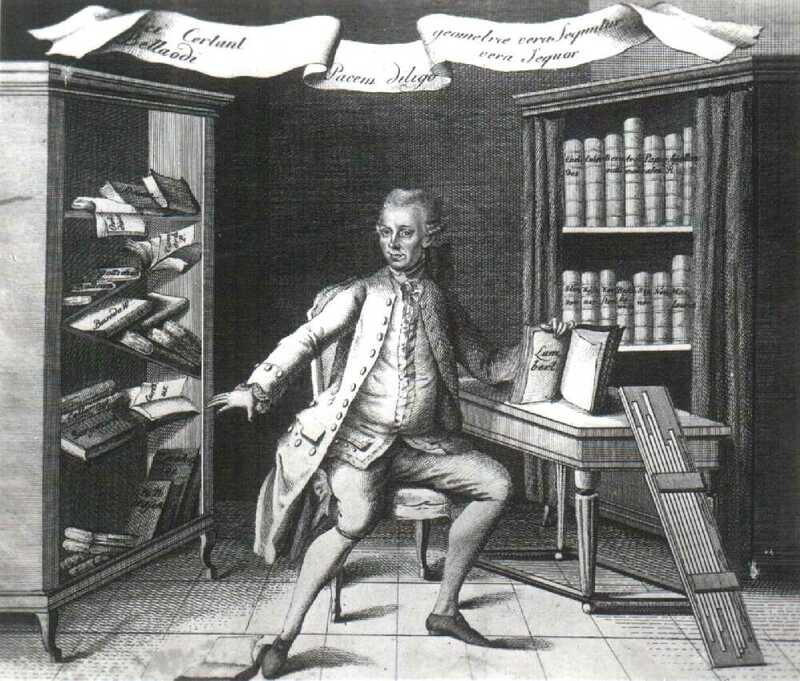 The Lambert’s Mémoire, which contain the first proof of irrationality of π, is included in the 1761 volume. A great amount of biographical information about mathematician of all epochs is found in this helpful website. In this interesting and useful page, you will be able to find portraits of historical scientists in a very good resolution (here that of Lambert, and here, another one, in this case a lithography made in 1829 by Godefroy Engelmann, a french-german lithographer). The personal website of Guillermo Curbera, Professor of Mathematical Analysis at the University of Sevilla. The personal website of José Ferreirós, Professor of Logic and Philosophy of Science at the University of Sevilla.